Traditional payments giant First Data sent a ripple through the bitcoin community last month when the company announced it had acquired mobile gift card provider and long-time bitcoin industry advocate Gyft as part of a deal with undisclosed terms. Following the announcement, bitcoin’s vibrant Reddit community was quick to speculate what the news could mean for Gyft’s long-popular service and what, if anything, the acquisition inferred about First Data’s interest in the bitcoin space. In a new interview with CoinDesk, senior vice president of First Data Prepaid Solutions Mark Putman has addressed these concerns, confirming that, though the focus of the acquisition was Gyft’s mobile gift card platform, the company intends to take advantage of Gyft’s position in the bitcoin space to further its knowledge of emerging payment methods. Notably, First Data earns more than $10bn in annual revenue through processing fees, selling and leasing point-of-sale (POS) devices and debit network fees, among other revenue streams. Putman went on to suggest that First Data has been watching developments in the bitcoin space, but that this interest doesn’t currently extend beyond its broader desire to maintain an understanding of new payment methods. For now, Putman says, First Data will continue to work with fellow Atlanta-based bitcoin merchant processing provider BitPay to convert bitcoins it receives to US dollars. Notably, Putman declined to comment on BitPay’s business model and what assessment, if any, the company has made about its potential to offer a similar service to the bitcoin space. 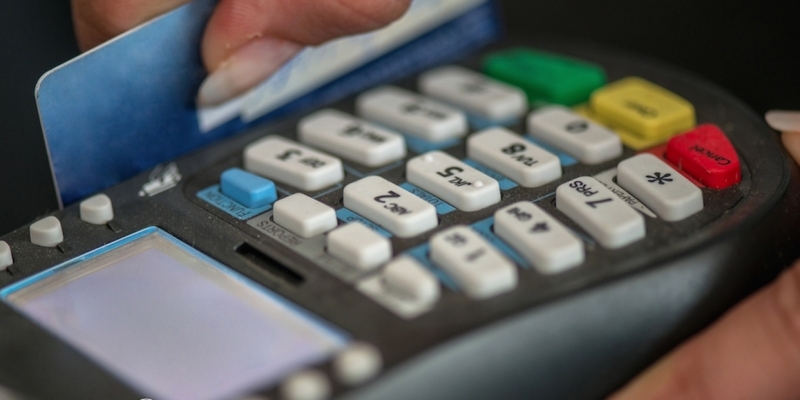 First Data offers a number of processing services to its clients, with an emphasis on POS devices. Putman also suggested his company may have some reservations about bitcoin as an emerging payment method, mentioning fraud and regulation as issues that are important to any business decision First Data makes. Vinny Lingham, co-founder and CEO of Gyft, told CoinDesk that his San Francisco-based company was attracted to the deal because of the synergy he felt between First Data and Gyft’s corporate cultures. Putman suggested that First Data, in turn, aims to allow Gyft to continue to build its budding platform, and that its aim is to not interrupt what it already feels is an emerging company in its own right. Lingham went on to note First Data’s successful acquisition of the Andreessen Horowitz-backed POS startup Clover as another influence on the deal. Overall, Lingham voiced optimism that the acquisition will empower Gyft to enroll new merchants, thus continuing to enhance the quality of its mobile gift card offering for general consumers and bitcoin customers. For example, Lingham said that this validation would help encourage more small businesses and major retailers to join the platform, though he foresees that issues will still arise on an individual basis owing to the nature of his company’s core offering.